Fox is hoping to manufacture a hit by cobbling together two things people already love: medical dramas and animals. According to The Hollywood Reporter, the network is adapting Dr. Barbara Natterson-Horowitz and Kathryn Bowers’ best-selling nonfiction book, Zoobiquity. The show will follow a group of doctors who treat patients by searching for correlations in the animal kingdom. For instance, in the book, cardiologist Natterson-Horowitz studied the innovative ways veterinarians treat Emperor tamarin monkeys suffering from cardiac arrest and applied that knowledge to her human patients. 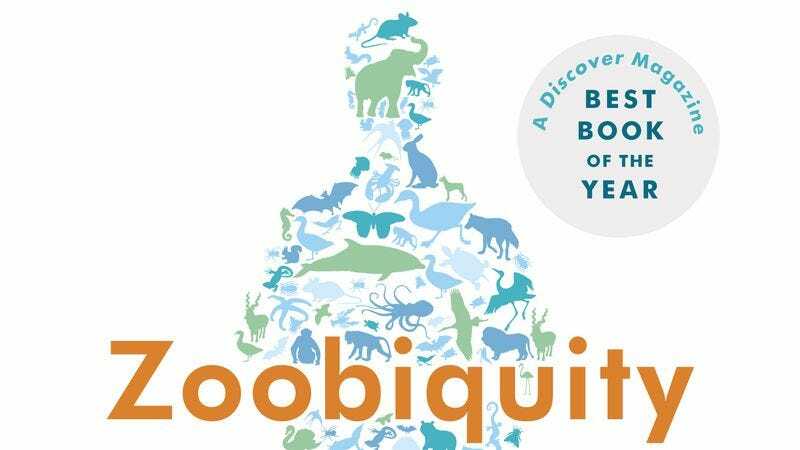 Although the book is nonfiction, Zoobiquity could easily be adapted into a House-style case-of-the-week drama in which one sick patient gets an animal-related cure each week. That procedural structure is certainly in the wheelhouse of Bones executive producers Stephen Nathan and Jon Collier, who are writing the pilot. So far, Fox has committed to a script with penalty. Hopefully the whole thing will work out better than the last time a network tried to combine animals and doctors, NBC’s short-lived Animal Practice.